View ALL properties for sale in Floyd County, Indiana below. ONE CLICK convenience!! 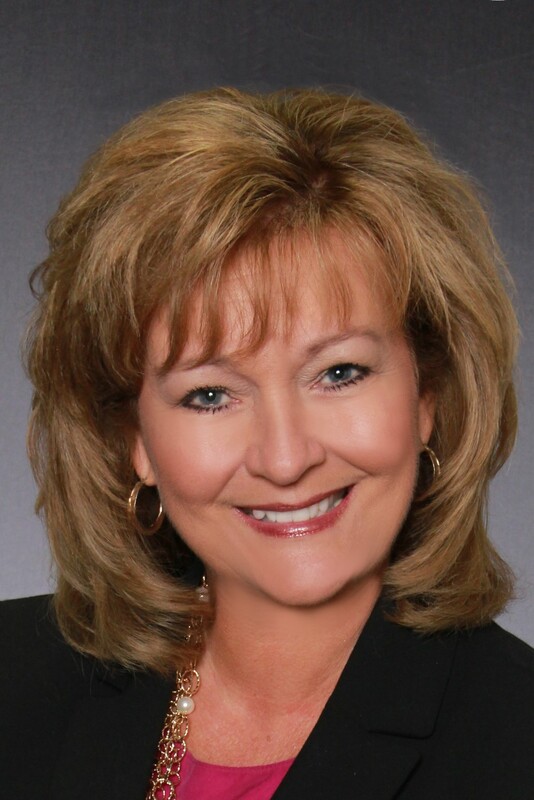 Click Here to contact Pam Lumley for ANY questions or professional assistance! !